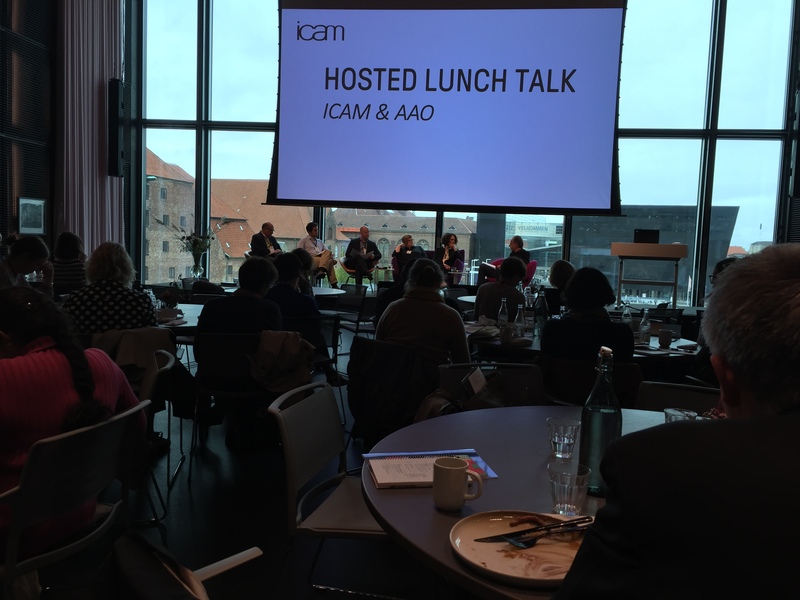 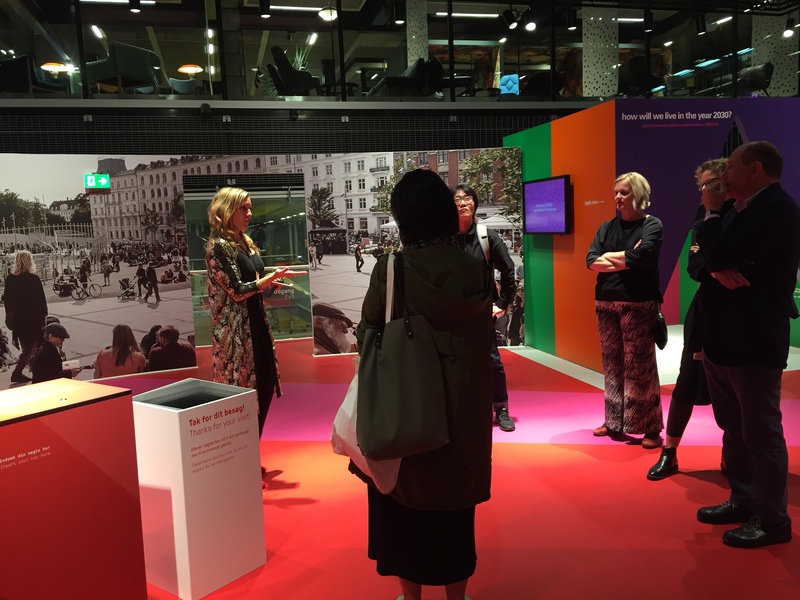 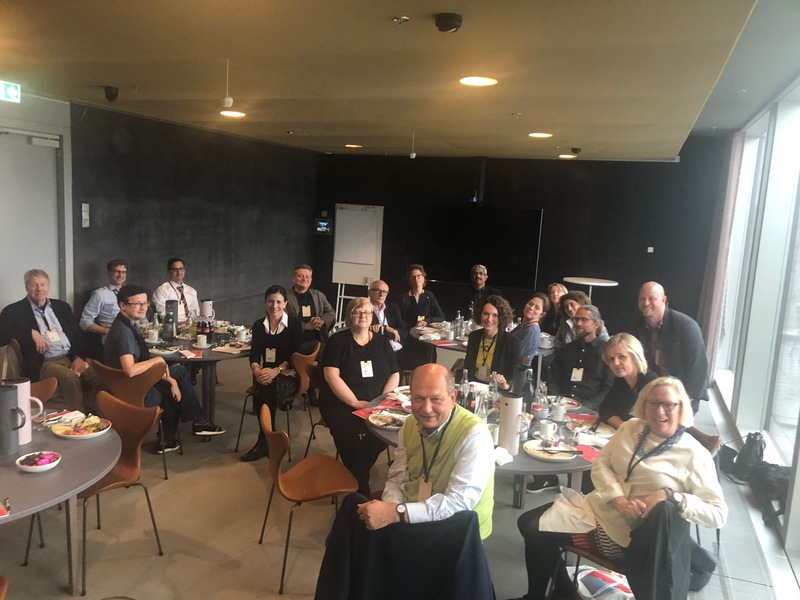 A delegation of AAO members visited the Danish Architecture Centre in Copenhagen earlier this month to take part in a series of meetings with members of the International Confederation of Architectural Museums as part of the ICAM19. 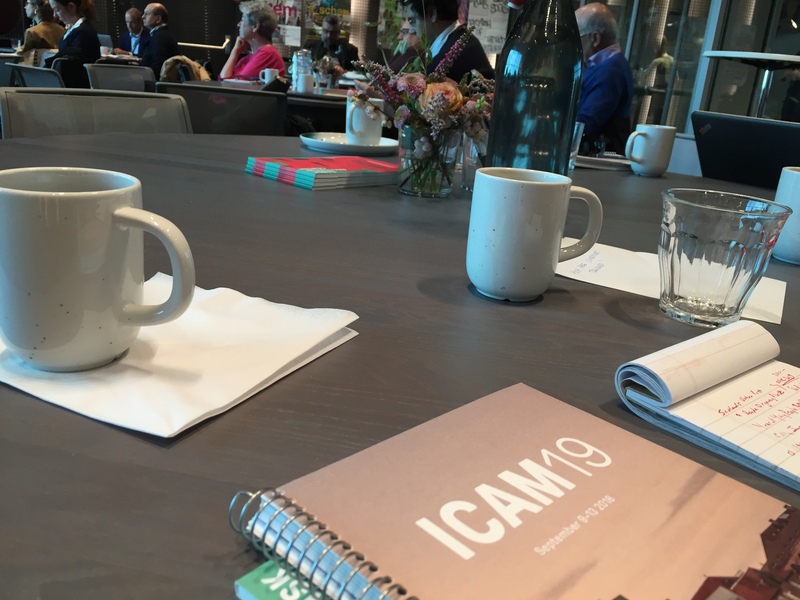 The conference theme, “Migrating Ideas,” examined several connections and mutual interests among members of our respective networks. 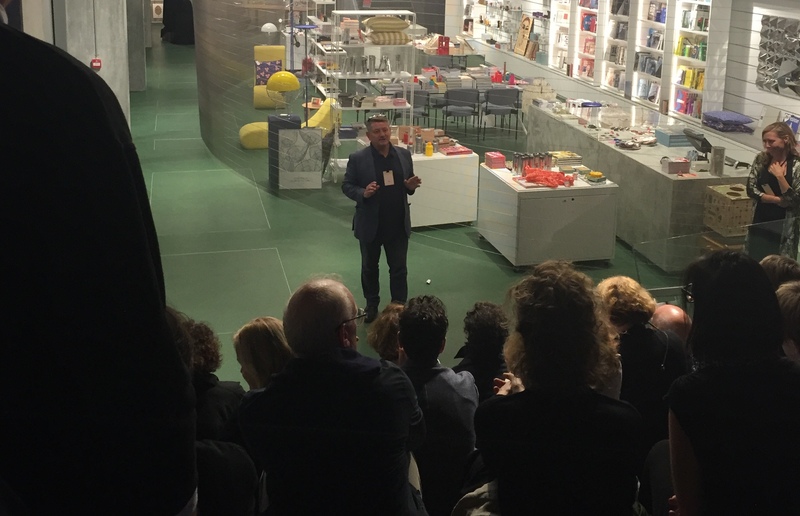 These photos of the gathering are from AAO Executive Director Michael Wood.